CHEMPI Elks Physical Therapists travel from home to home in California and Hawaii to evaluate and treat children with a wide range of disabilities. Their focus is to help these children learn or improve important motor skills by educating or re-educating muscles and increase strength, endurance and coordination. Parent involvement helps increase the rate of success. 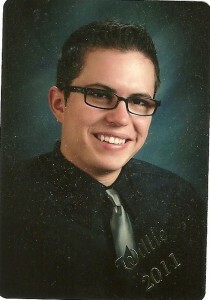 2013 Updat e on Willie – He graduated from Tulare Union High School in 2011. He has been taking business classes at the College of Sequoias in Visalia. Congratulations Willie!Want to see more? Watch as Speech Language Therapists help kids talk. 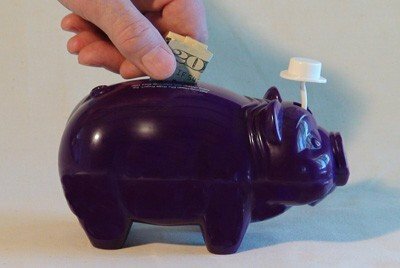 Donate generously through the Purple Pig. Every dollar counts. Ninety-four cents of every dollar goes directly to help the children. Your donations help kids Walk, Talk, See and Play.